Romanian Merino There are 2 products. 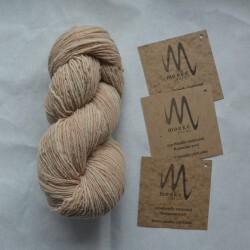 This eco-friendly yarn consists of 100% Transylvanian merino wool and is produced in traditional way without harsh chemicals and is dyed with plants. It may contain small amount of vegetable matter because wool has not been aggressively cleaned. 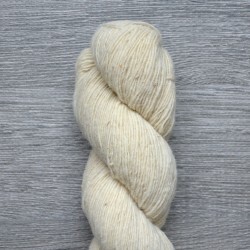 This eco-friendly yarn consists of 100% Romanian merino wool and is produced in traditional way without harsh chemicals. It may contain small amount of vegetable matter because wool has not been aggressively cleaned.